Checkout this video, I have shared diy face mask for glowing skin. 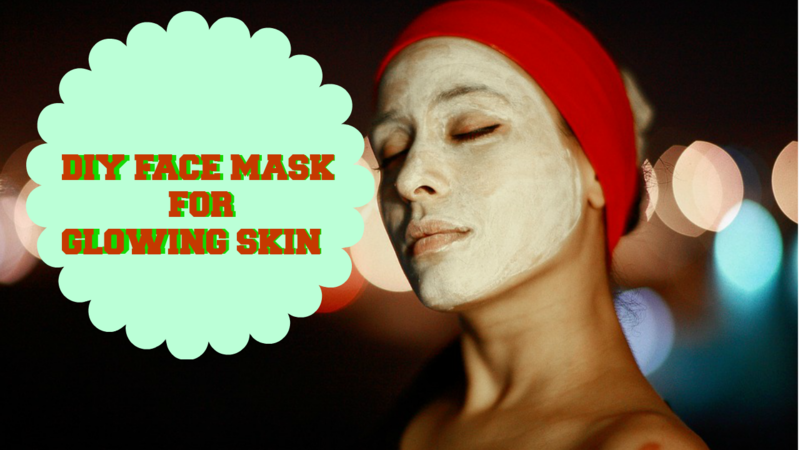 Try this mask and let me know how much it helped your skin to glow. 1. Mix all ingredients to form a paste. 4. After it dries out, use fresh water to rinse the mask off. 5. Pat dry your face and apply either toner or moisturizer of your choice. *This post & video is provided for information and educational purposes. It is not intended to constitute medical advice.